Don’t suffer through another hot, sweltering summer – let Family Danz Heating & Cooling help you cool off with a brand new air conditioning system for your Clifton Park, NY home. We’re committed to providing the absolutely best customer service and expert advice to our customers, and helping them get the best possible air conditioning system for the needs of their family, their home and their budget. When you work with us, you can rest assured that you and your family will enjoy the best possible comfort when the temperatures rise. At Family Danz, we’ve been family owned and operated for more than 30 years, which has helped us to become experts in the field of air conditioning system technology. You can count on our technicians and sales people to help you look at all the available air conditioning options, and help you find a high-efficiency air conditioning system that suits all of your needs. 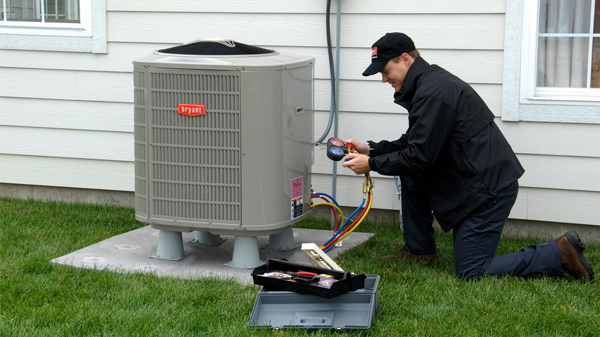 As our valued customer, the air conditioning system needs of you and your Clifton Park, NY home come first – you are always our top priority. Count on Family Danz for quality, reliable air conditioning systems for your Clifton Park, NY home. 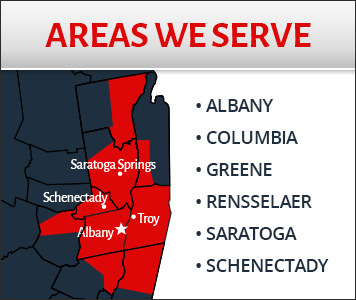 Family Danz Heating & Cooling strives to provide Clifton Park, NY residents with the best air conditioning systems available. Customer satisfaction is our top priority. We are proud of the workmanship provided by our technicians and of our quality lineup of air conditioning products. We strive to make you happy, and are not satisfied until you’re pleased with the work we’ve done for you. We’ll look out for your best interests and provide exceptional products and services of the highest quality to ensure expected comfort and safety. When you need an air conditioning system installed in your Clifton Park, NY home from an AC contractor who will treat you like family, count on the professionals at Family Danz Heating & Cooling. No matter whether you need air conditioning repair, maintenance or installation, we’re happy to assist you. Simply call us at (518) 427-8685.